A new document preview function is now embedded in the document upload process. Users can now compare their document upload to associated document data to confirm accuracy. Improved Data Updating – any document data errors can now be quickly caught and corrected. Documents include waivers, certificates of insurance and preliminary notifications. Document Revision Tracking – to support project transparency and security, all revisions made to document data are saved in the document record. Improved Layout & Usability – document management tools are now on an improved layout for easier usability, including additional data validation for user-entered fields. As always, our cloud-based technology only requires access via Internet. When you log onto the DrawAlert platform, you’ll automatically benefit from the latest improvements. Like everything done at DrawAlert, Version 3.4.1 updates were designed with the field in mind. By improving our document management process and including additional data verification processes, we aim to increase stakeholder transparency and improve the processes on every construction project. 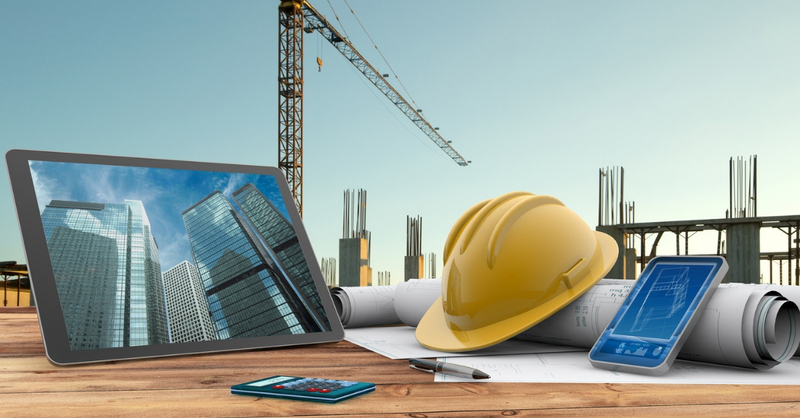 The Development Team at DrawAlert is committed to providing increased transparency and improved processes on every construction project. If you have any questions on these latest enhancements, please contact support@drawalert.com or call 877-909-1776.